Agent Sasco drops an exclusive freestyle for UK based dancehall DJ and radio producer Chris Satta at Grafton Studios in Jamaica. Chris Satta provides Agent Sasco with some old school riddims to begin the freestyle, which Agent Sasco flows over effortlessly. Chris quickly changes the pace getting Agent Sasco to do a quick ZeZe challenge, which as we have seen before is an instrumental that seems almost built for a dancehall artist to freestyle over. Agent Sasco drops an incredible freestyle for Chris Satta and you definitely need to check it out. It is also incredibly promising seeing yet another new exciting dancehall related YouTube channel, with Chris Satta getting Agent Sasco to do the inaugural freestyle and video for his channel. 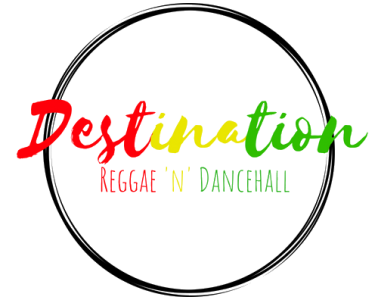 At Destination Reggae N Dancehall we are definitely excited for the content to come from Chris Satta.